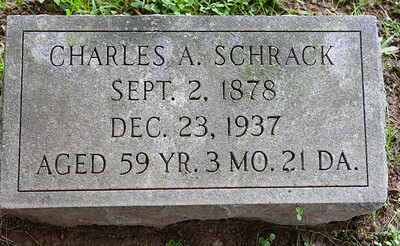 Charles A. Schrack, 2 Sep 1878 - 23 Dec 1937, son of Davilla and Malinda (Hiester) Schrack. 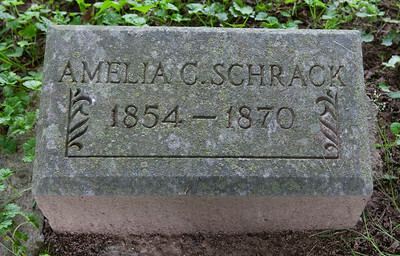 Amelia Catherine Schrack, 14 Apr 1854 - 18 Jan 1871, daugther of Jonathan and Esther (Moyer) Schrack. 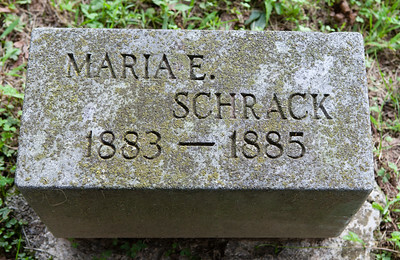 Maria E. Schrack, 17 Oct 1883 - 6 Jan 1885, daughter of Davilla and Malinda (Hiester) Schrack. 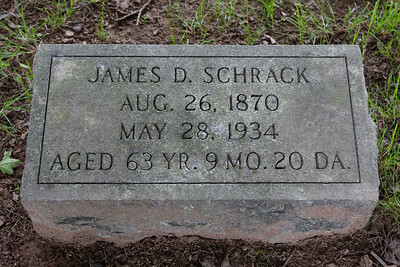 James D. Schrack, 26 Aug 1870 - May 28, 1934, son of Davilla and Malinda (Hiester) Schrack. 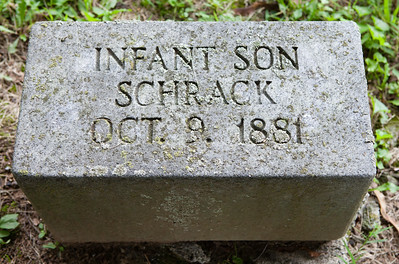 Schrack, Oct 9, 1881, infant son of Davilla and Malinda (Hiester) Schrack. 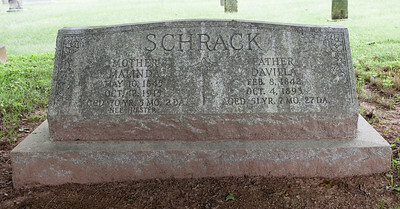 Husband: Davilla Schrack, 8 Feb 1842 - 4 Oct 1893, son of Jonathan and Esther (Moyer) Schrack. Wife: Malinda (Heister) Schrack, 10 May 1845 - 12 Oct 1915, daughter of Joseph Heister and Maria Miller. 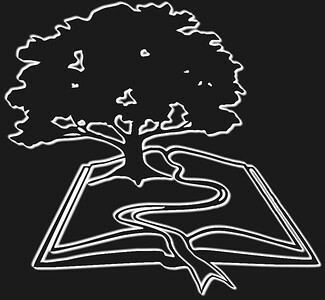 Together they had ten known children. 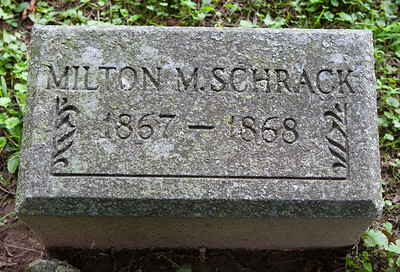 Milton Montgomery Schrack, 24 Jan 1862 - 8 Aug 1868, son of Davilla and Malinda (Hiester) Schrack.